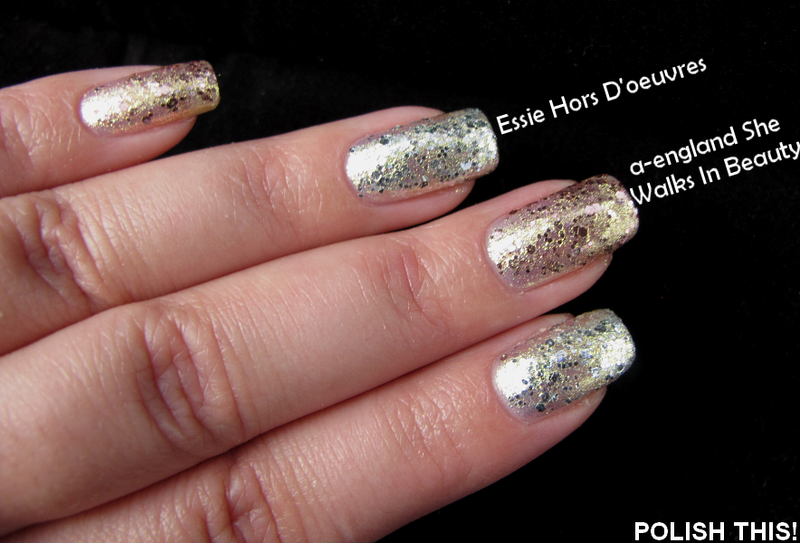 Quick Comparison: A England She Walks In Beauty and Essie Hors D'oeuvres - Polish This! 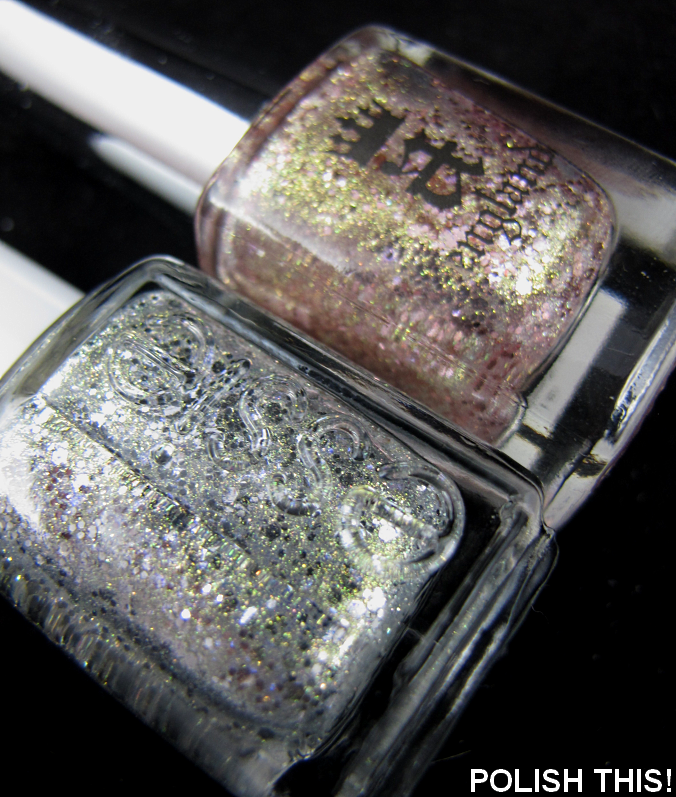 Awww...they are both so pretty especially the A England She Walks In Beauty. I like the color for I find it unique and classy. I think its worth the try.